Arrowhead Builders' executive management team and project staff represent some of the most experienced Native American construction professionals within the State of Oklahoma and beyond. Our combination of corporate experience and specialized staff creates a uniquely qualified company capable of handling a vast array of projects. The 7 Clans Hotel and Water Park project involves the addition of a 60-room addition to the existing 86-room casino/hotel, along with an indoor/outdoor water park and restaurant. 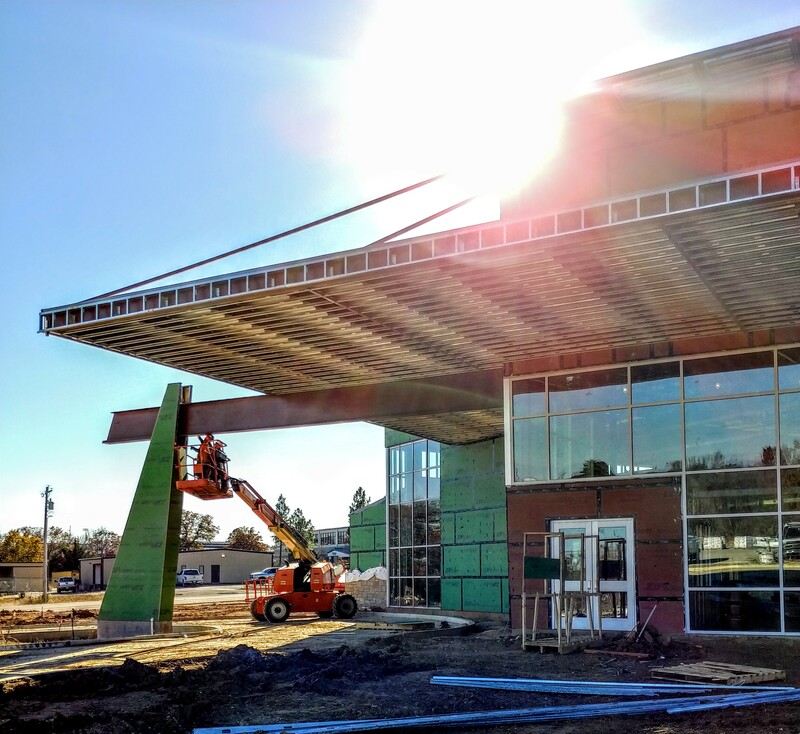 Arrowhead is in the process of building this approximately 25,350 SF ground-up construction project featuring a children’s activity area, weight room, cardio studio, multi-purpose studio, elevated running track at mezzanine level, and state-of-the-art interactive Pavigym PRAMA studio. 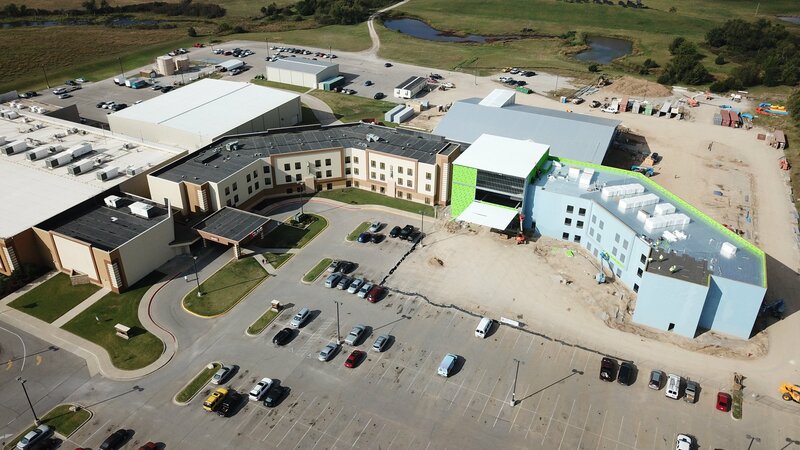 Arrowhead assisted The Choctaw Nation in expanding the existing casino/hotel in Grant, OK. The key elements of this expansion project included a 5-story, 96-room hotel, resort-style pool and outdoor entertainment area, an additional restaurant and bar, (Chili’s) additional gaming floor, a poker room, additional dock and warehouse space, a renovated and expanded buffet, as well as numerous renovations of existing entry spaces, office spaces, and the exterior façade of the existing facility. 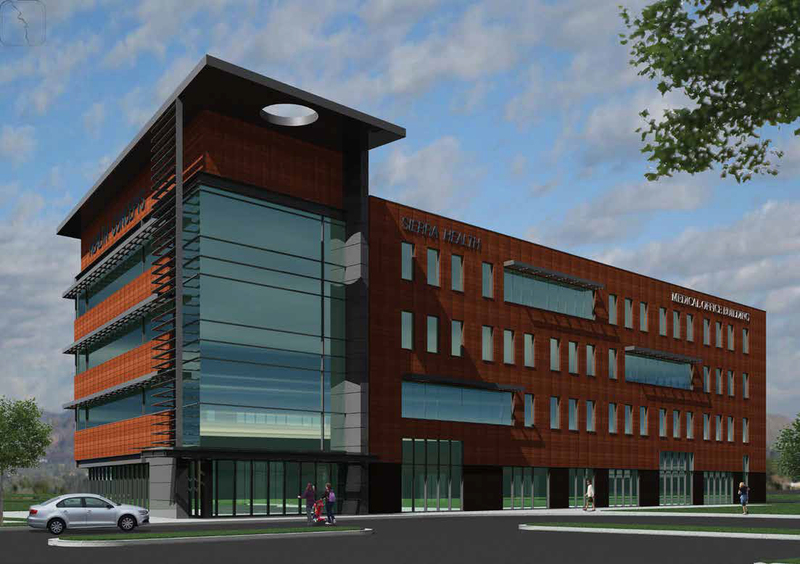 The overall project included in excess of 110,000 SF of new or renovated casino/hotel space. The Broken Bow Community Center was a Choctaw Nation project with a six-acre site development and construction of new community center and stickball field. The 11,000 SF Community Center includes a central assembly area, complete with a stage/platform area, full-functioning kitchen, administrative offices and an interior safer room. Additionally, the site includes a stickball field, complete with bleacher-seating and walking trails. Arrowhead assisted Cherokee Nation Entertainment with this upgrade to the interior and exterior of their casino and racing property. 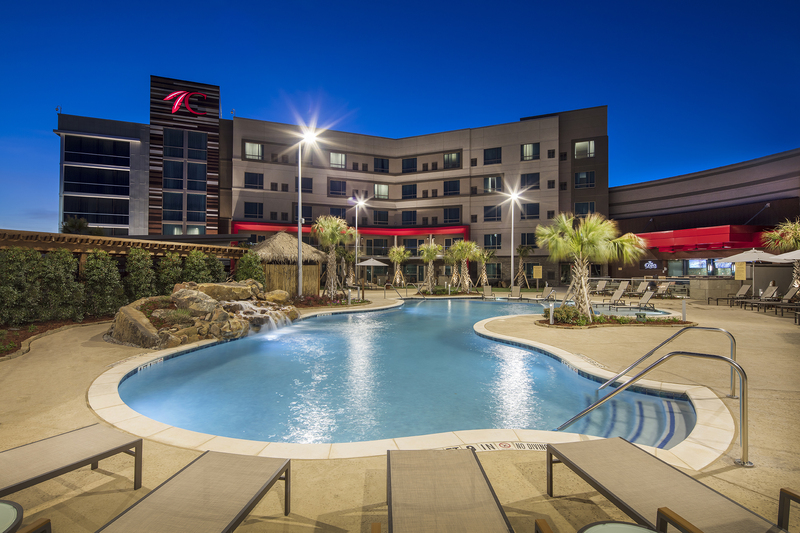 Improvements included complete renovation of the conference facility into a Simulcast room, game floor expansion, new full-service restaurant (Dog Iron Grill), exterior upgrades, as well as upgrades to the bar, dance floor and banquet room. 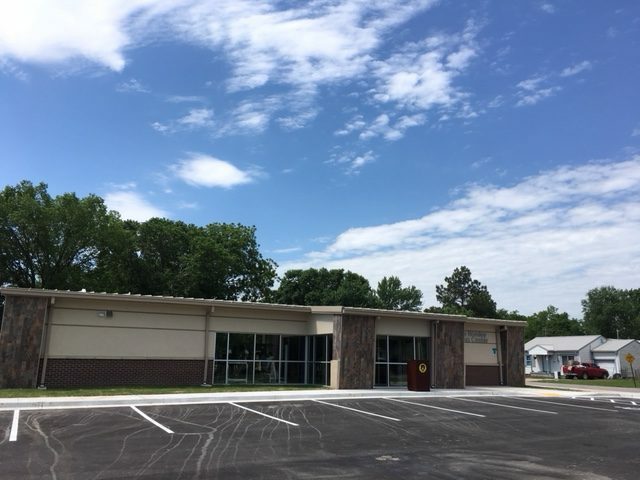 The Osage Nation Hominy Wellness Center is a 4,000 SF ground-up construction project in Hominy, OK. Amenities include a weight room and classrooms for CrossFit and cross-training classes, as well as an area dedicated to health-related consultation and counseling. 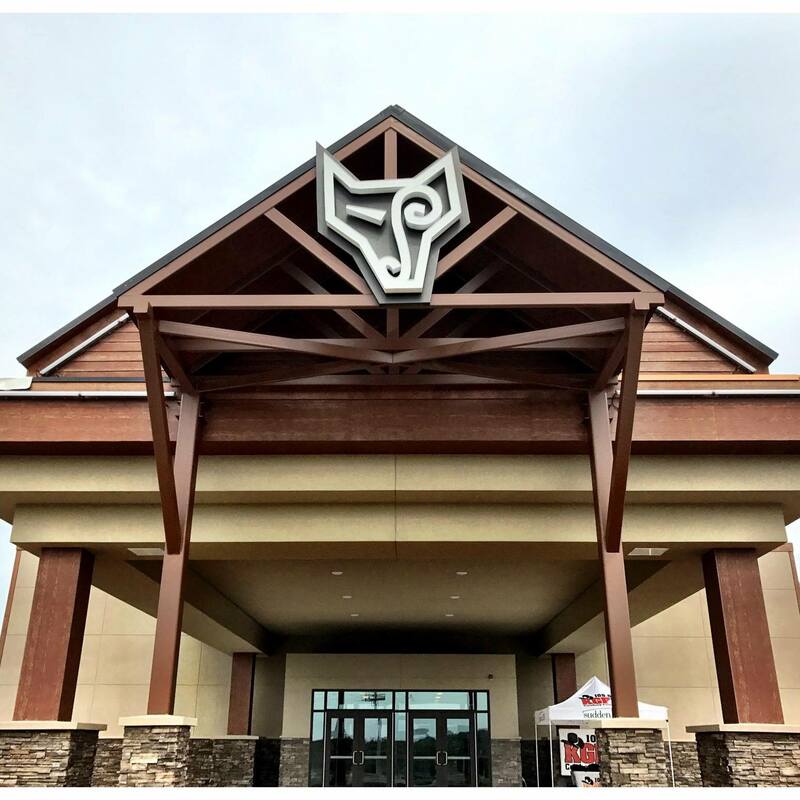 The Pawnee Nation of Oklahoma Stone Wolf Casino project included extensive site improvements such as site utilities, paving, relocated fuel islands and a new fuel canopy. Selective upgrades were made to the interior, including a renovated, expanded bar and cash cage areas. 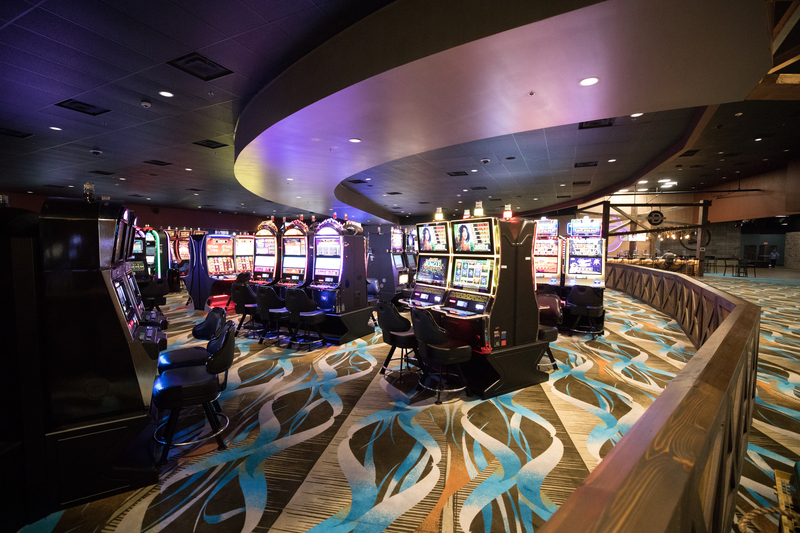 The expanded gaming floor provides space for an additional 154 machines and several new table games. Arrowhead also expanded the existing “Howlers” restaurant, an upscale barbecue venue featuring regional specialties in a rustic setting. This upgrade of the existing community center for the Muscogee Creek Nation involved an interior and exterior renovation of the existing structure along with a 2,000 SF pre-engineered metal building expansion. 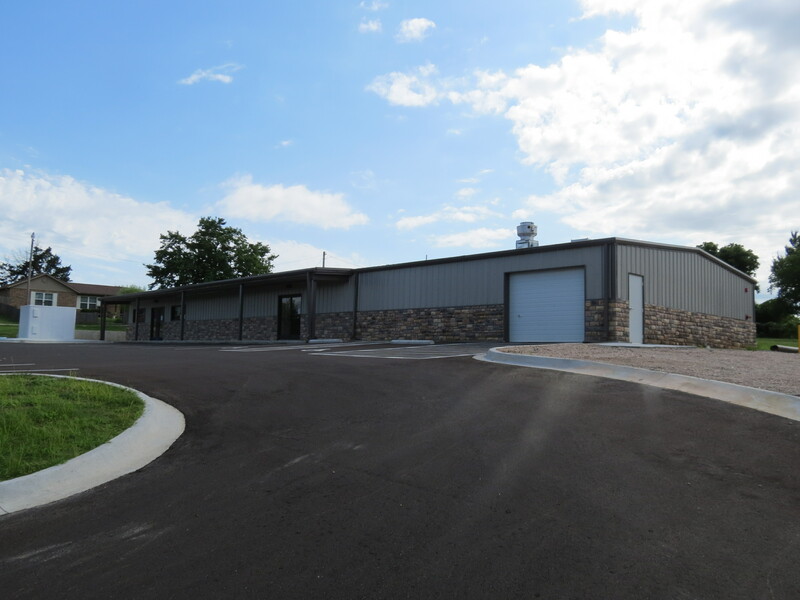 With new kitchen equipment and a vastly upgraded kitchen area, Cromwell Tribal members now have a facility in which they can host meetings, tribal functions, dinners and other events. 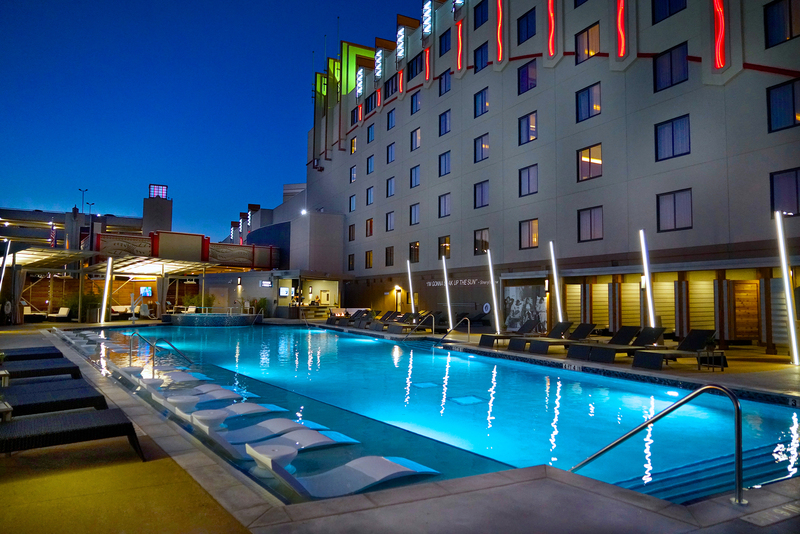 Arrowhead assisted Cherokee Nation Entertainment in adding a full-service spa to the existing Hard Rock Casino & Resort in Catoosa, Oklahoma. 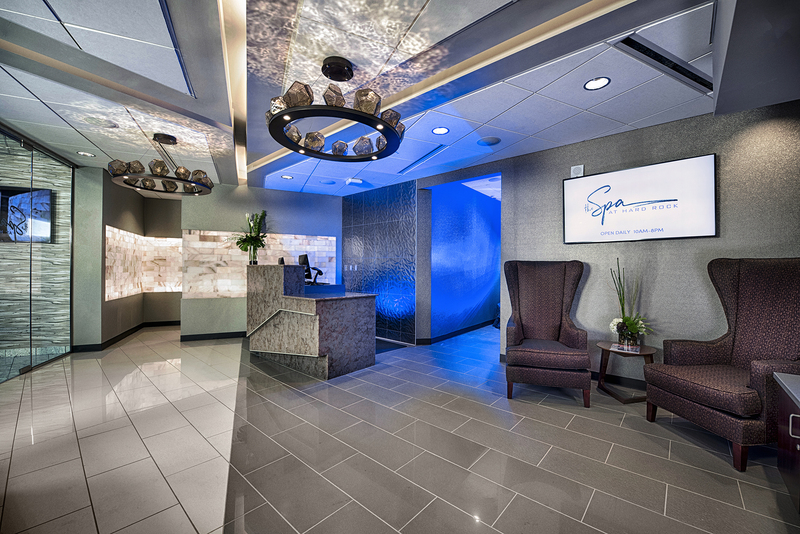 The Spa project was a 6,800 SF renovation consisting of two saunas, six massage rooms, a meditation room, nail spa, and other amenities associated with a full-service spa. The 14,100 sf Delaware Child Development Center in Owasso, OK will feature a children’s activity area, infant and toddler classrooms, early pre-school and preschool classrooms, full service kitchen, and outdoor play space. Stay tuned for updates on this project! This Cherokee Nation Entertainment project pool addition is a 18,200 SF space that includes a 3,400 SF resort-style pool with a low-water lounging area and an abundant amount of dry-lounging space. Also included is a large-capacity hot tub, private party cabanas, an outdoor stage, a full-service outdoor bar, and a pool house with changing rooms and bathrooms. The Sierra Bloom Holiday Inn project is a 78,577 SF, 119-guest room hotel project on the Salt River Pima-Maricopa Indian Community in Scottsdale, AZ. It includes a bistro kitchen, fitness room, laundry facilities and pool. The design will meet Holiday Inn standards with the inclusion and oversight of the SRPMIC design and review standards for their Community.